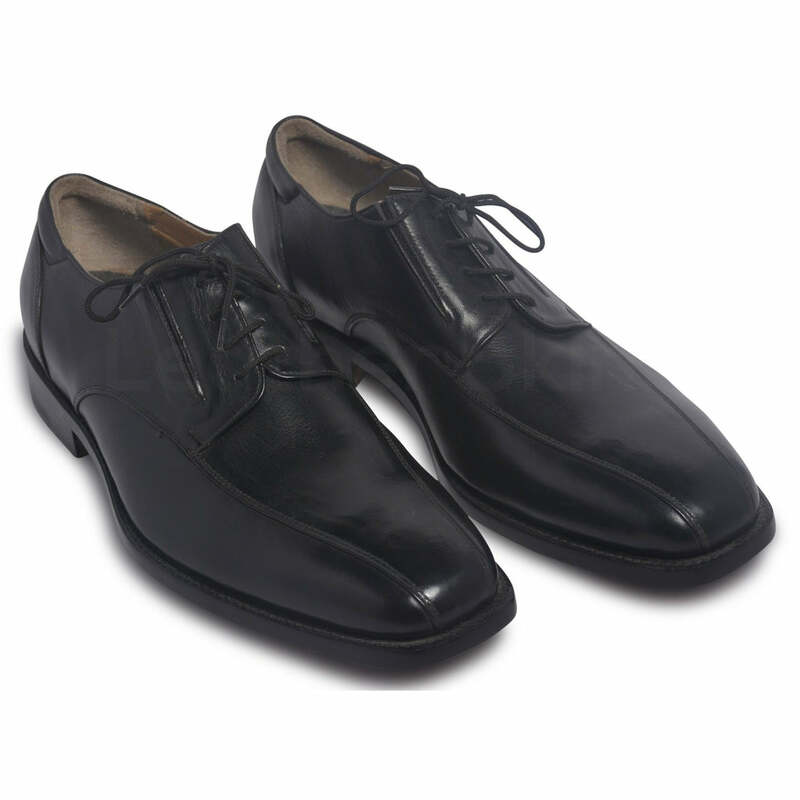 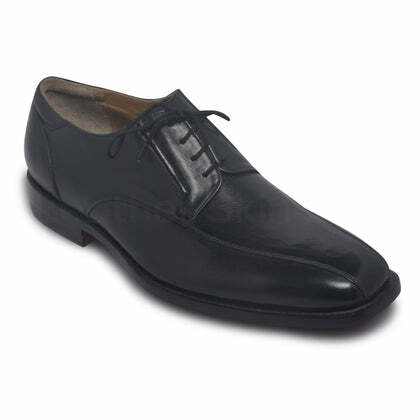 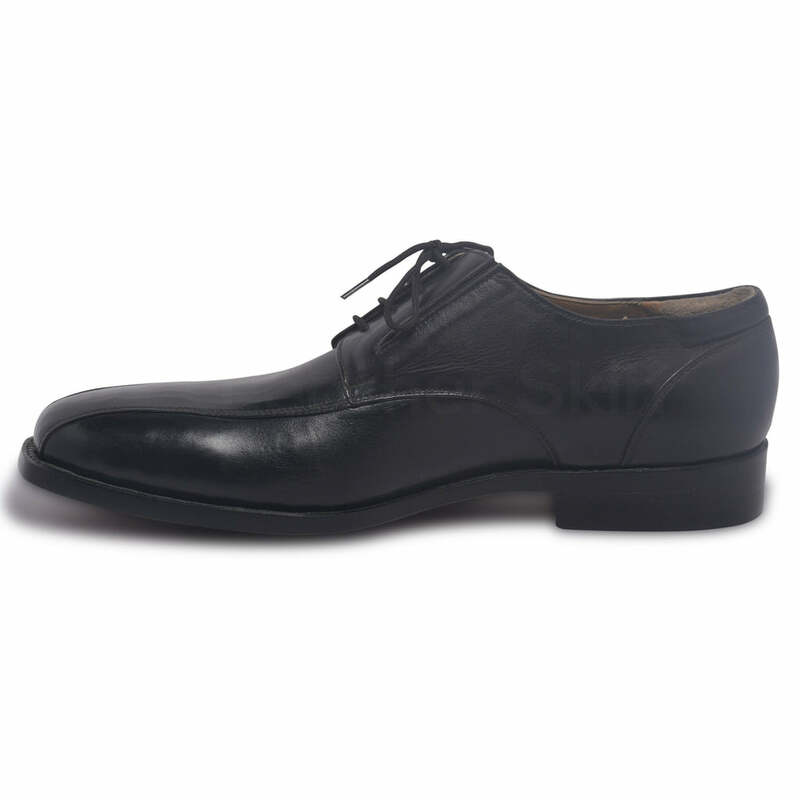 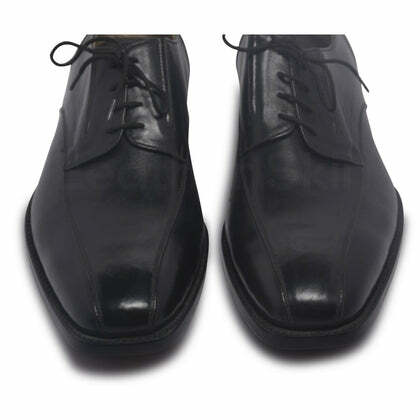 Everyone should own a pair of Derbys. 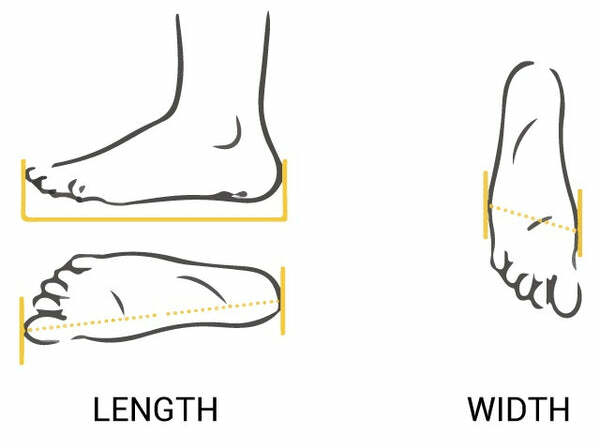 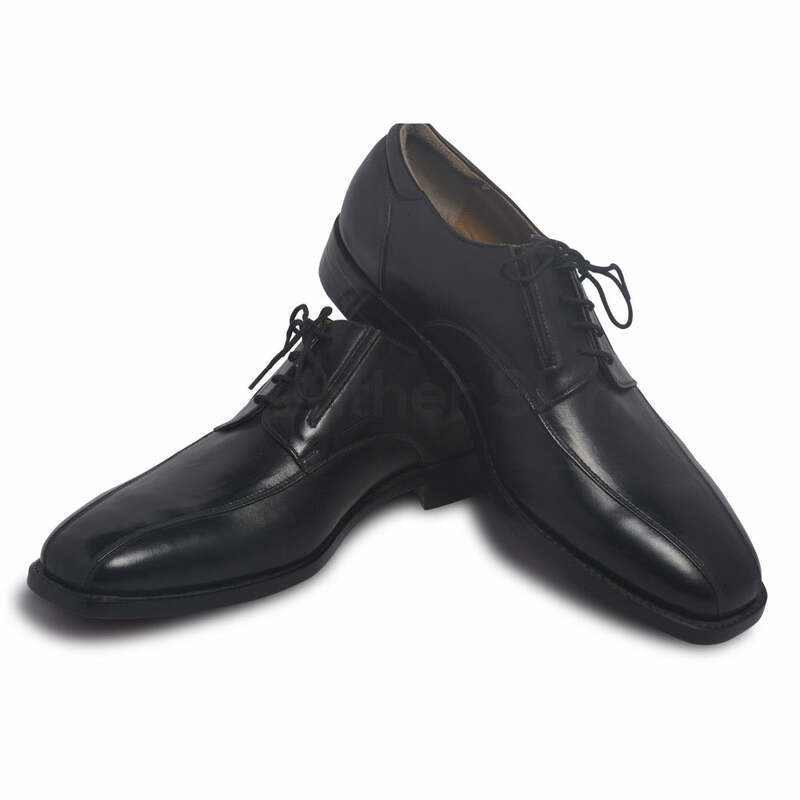 They’re one of the most popular shoes on the market. 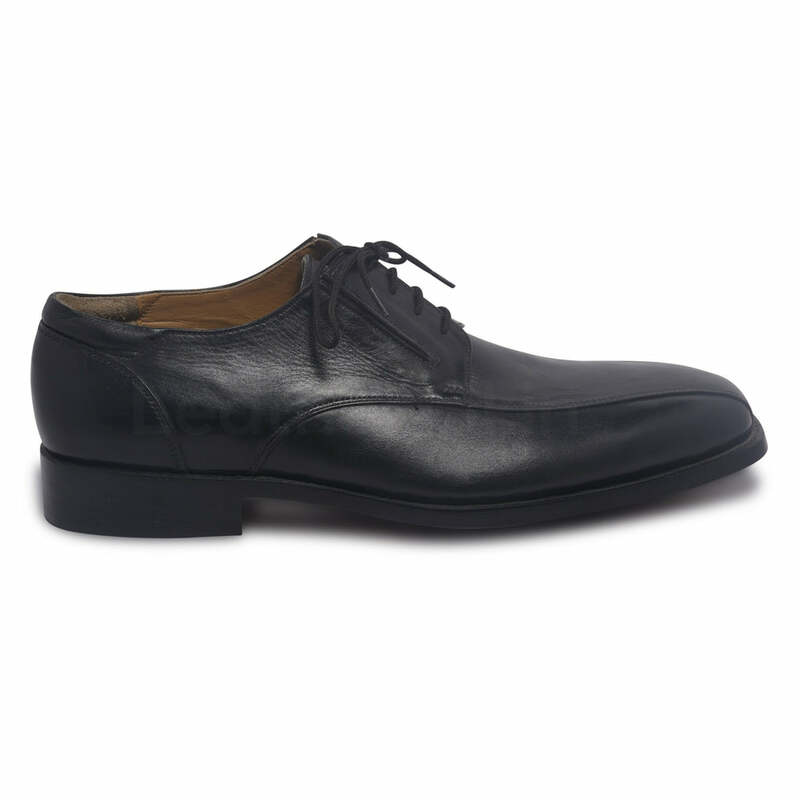 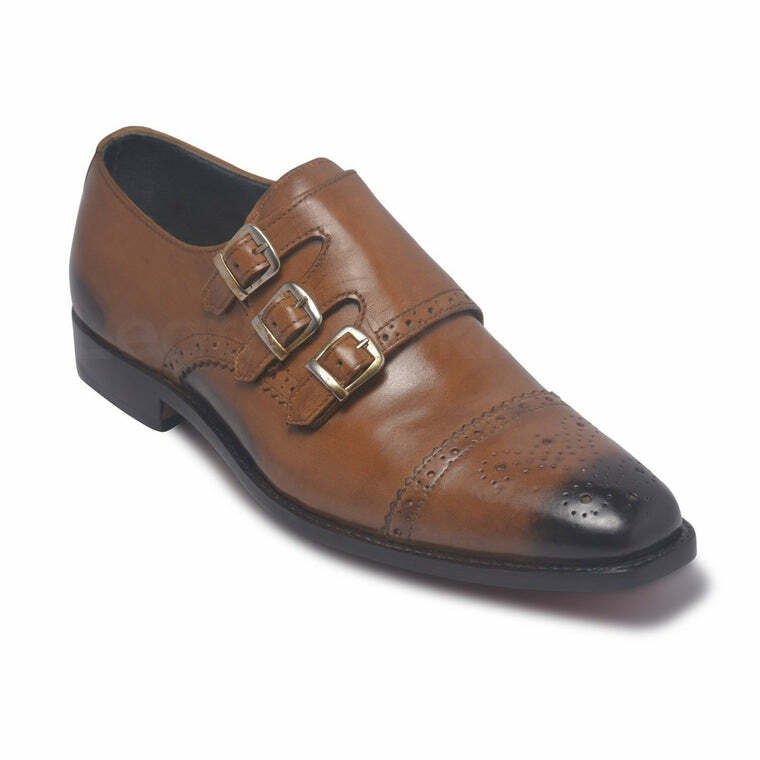 Made of genuine leather, they are well-known for durability and quality. 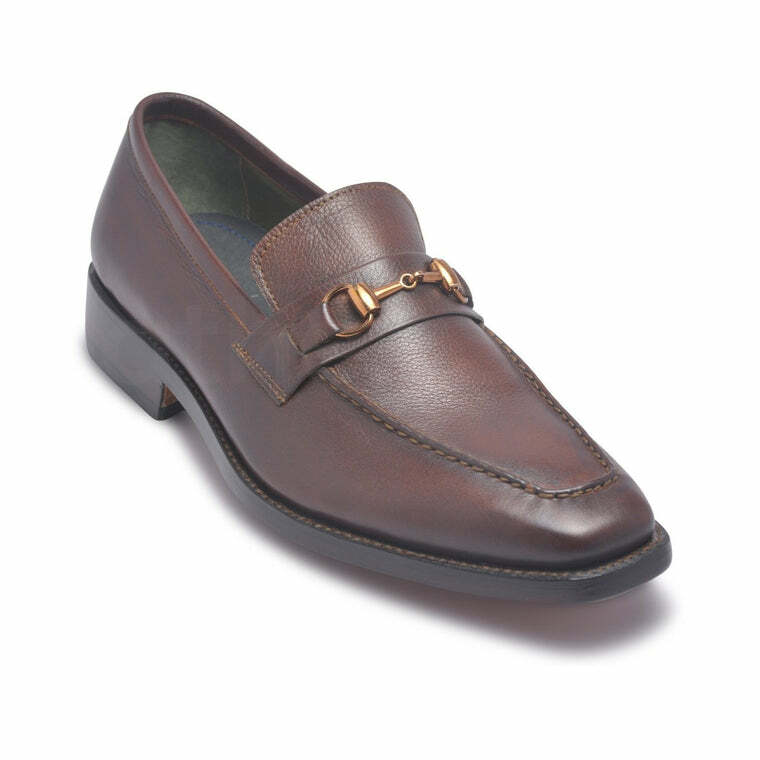 The smooth exterior adds to the classy, high-end fashion, luxurious style sense. 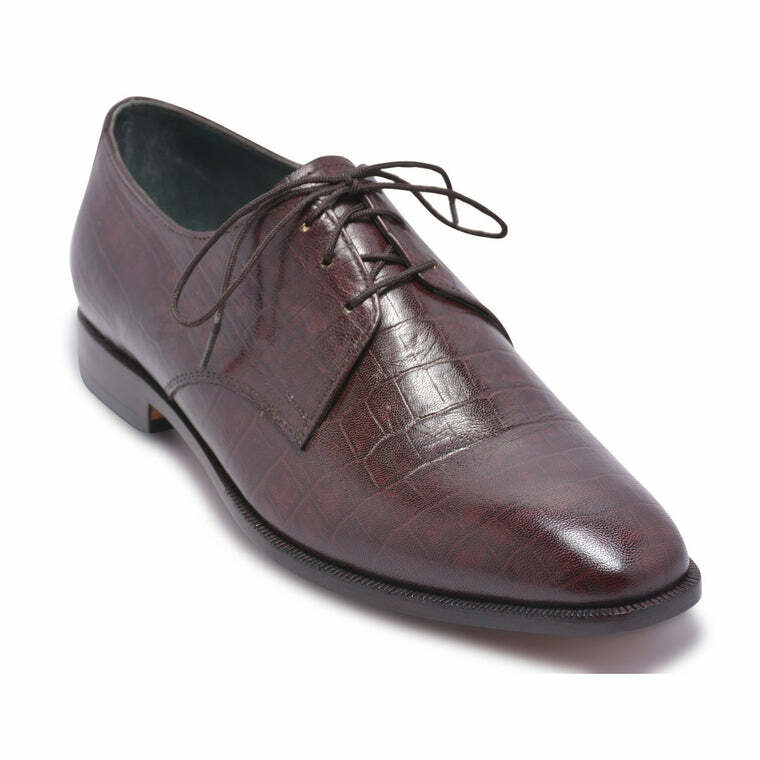 If you are looking for a pair of shoes to vamp every outfit, this is the answer to your dilemma. 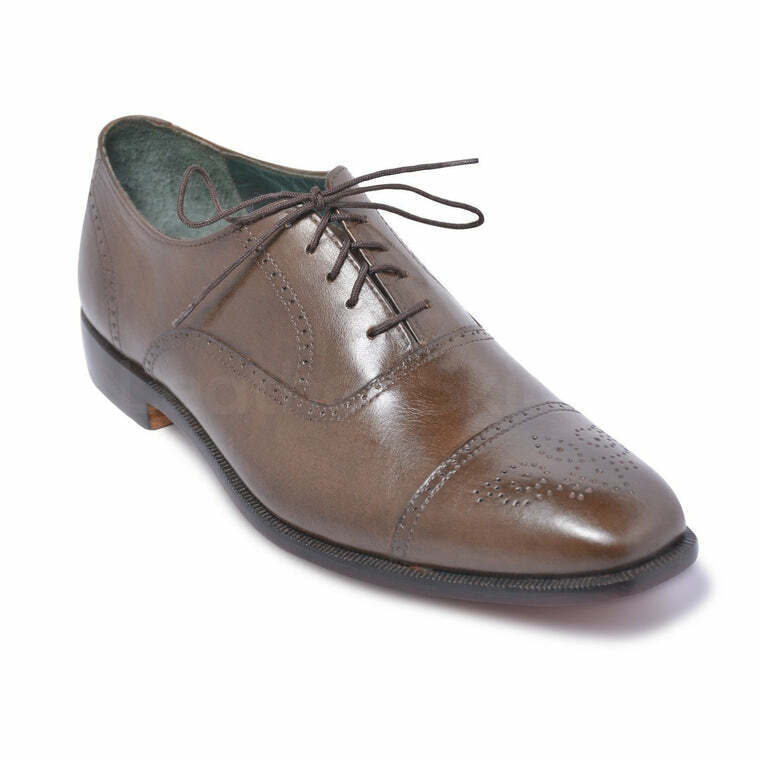 These shoes will be worth every penny, so go ahead and invest in these comfortable and stylish lace-up shoes.